Save time and free up resources by letting our team of trained professionals proactively monitor and troubleshoot your organization’s video surveillance network. Partners and customers can enjoy total visibility with our cloud-based managed services, offering self-serve access to video network information. 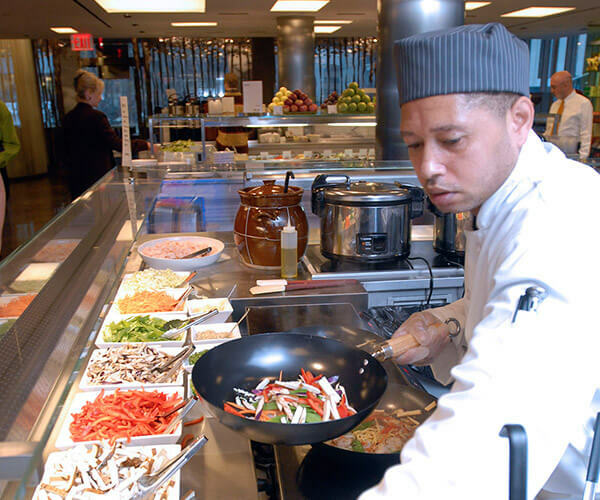 March Networks provides video system health monitoring services to some of the largest retail, banking and transportation organizations in the world. Working from our secure Network Operations Center (NOC), our team of experienced professionals monitors the health of your video network and resolves issues remotely or provides detailed information to your local systems integrator, based on a well-defined escalation process. Our cloud-based Insight platform also gives you convenient online access to your video network health information. 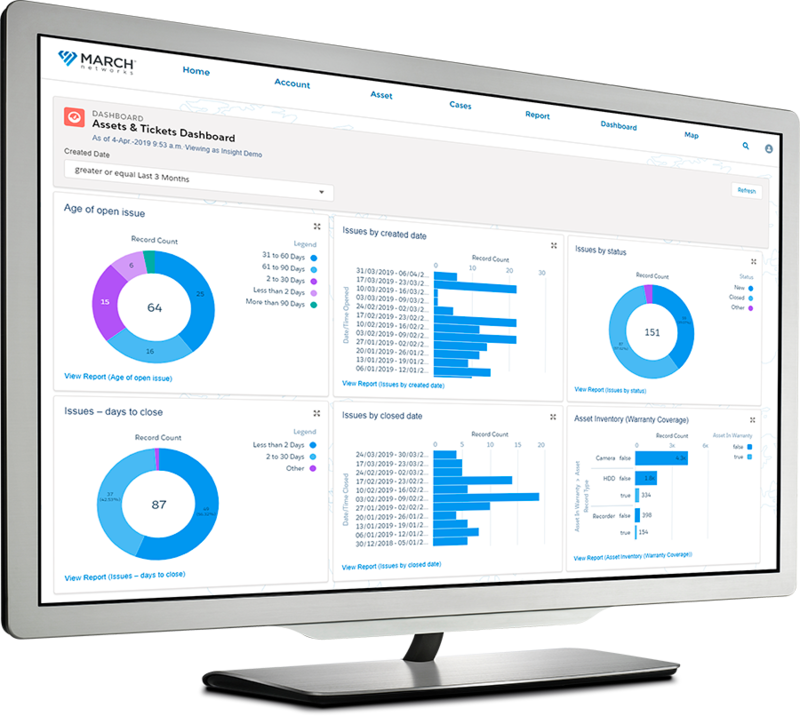 Insight is a subscription-based service that provides both March Networks customers and certified partners with unmatched visibility into video surveillance network health and performance. Customers can enjoy complete end-to-end support with views of all video devices and store/branch locations on an interactive map. Review service issues and product warranty information, or check the status of support tickets to resolve outstanding issues faster. 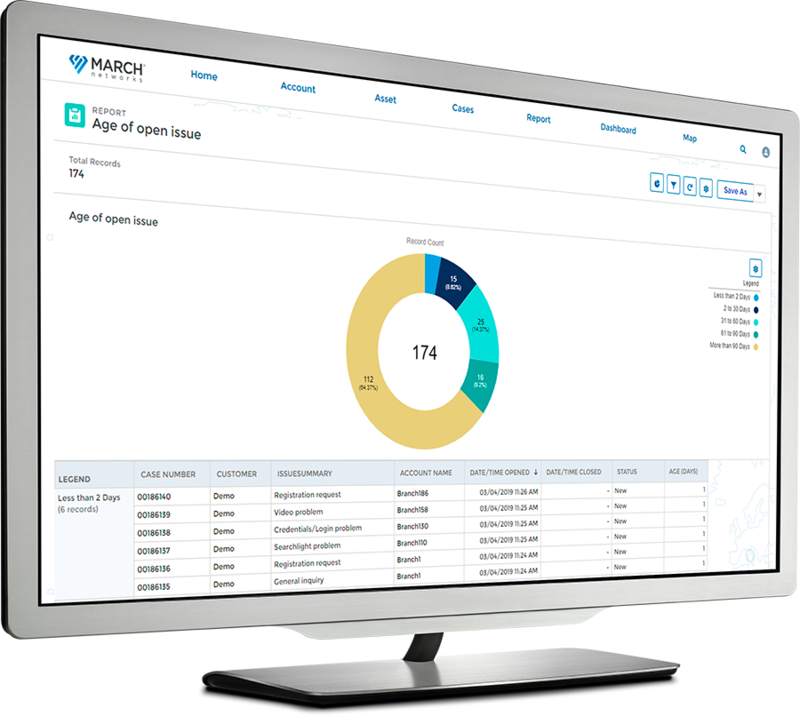 March Networks partners can also leverage Insight to serve their customers more efficiently. The hosted service can help partners reduce costly truck rolls, and track product warranty status, device health, software versions and more. Ensure escalated issues have been successfully resolved with Insight’s closed-loop service workflows. When an issue is detected, Insight delivers streamlined, trackable workflows so you are informed at each stage of the process. 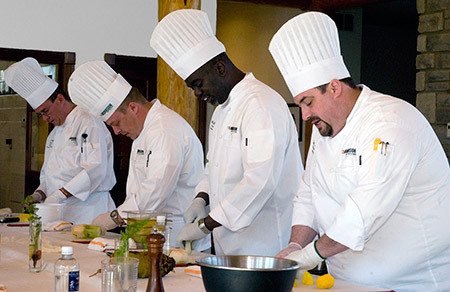 When an issue is identified, it’s investigated and validated by our NOC. 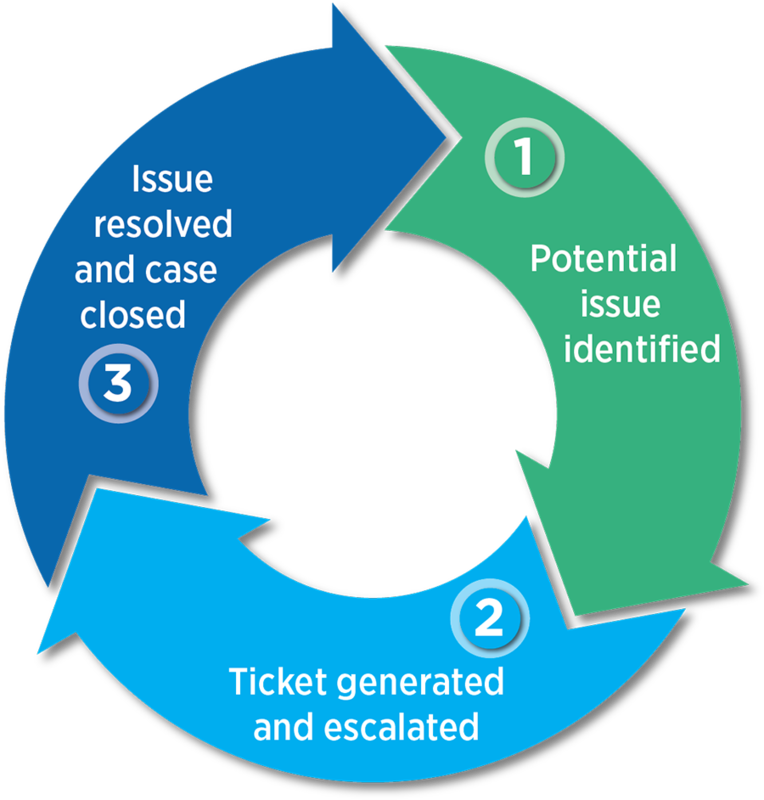 If the issue cannot be solved remotely by our team, a ticket is generated in Insight and issued to the appropriate party. Once the issue is resolved, the party responsible reports that information to our team, who then validates that the problem is fixed. Use Insight’s convenient reports and dashboards to evaluate SLA performance. Track the age of open tickets and the time it takes to close tickets to see if agreements are being met. Access your information in helpful chart or graph format, and export data for your files. Ensure your security cameras are always capturing exactly what you need with Insight’s optional camera field-of-view (FOV) reports. This unique feature takes a snapshot of your cameras’ correct FOV and then uses intelligent software and analytics to compare the pixels daily and raise an alert if any changes occur. Our NOC team investigates each alert, and then notifies you or your systems integrator if camera adjustments are required. March Networks managed services are handled from inside our secure NOC, which incorporates multiple physical and logical security measures to ensure your data is always protected. 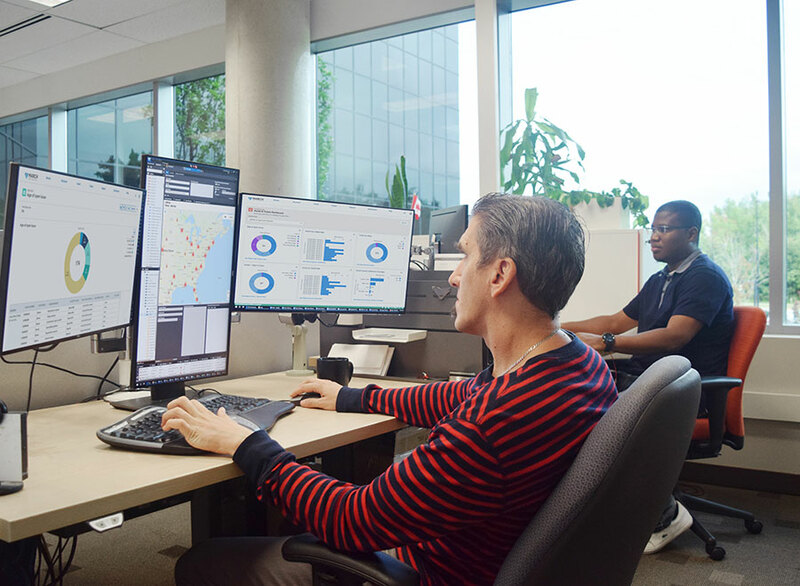 Running on a dedicated network, the NOC has its own firewall, and uses sophisticated visibility rules to segregate customer data at multiple levels. 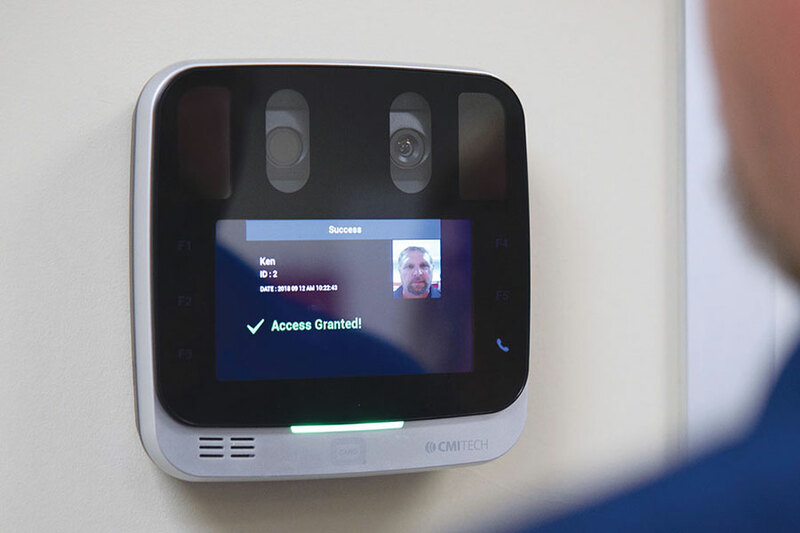 It also incorporates physical access control restrictions, including a retinal scanner and 24/7 video monitoring. March Networks conducts regular cybersecurity audits and penetration tests. Further, NOC data is backed up frequently and systematically, and the center has an established disaster recovery process and redundant power sources in place to mitigate power and system downtime.